How we give back to the community that supports us. At Veugeler Design Group we are deeply committed to giving back to our local community. Each year we select a handful of nonprofit organizations to support through in kind donations and pro bono services. We also support a variety of nonprofits throughout metro Atlanta by offering discounted rates for marketing, graphic design and website development needs. 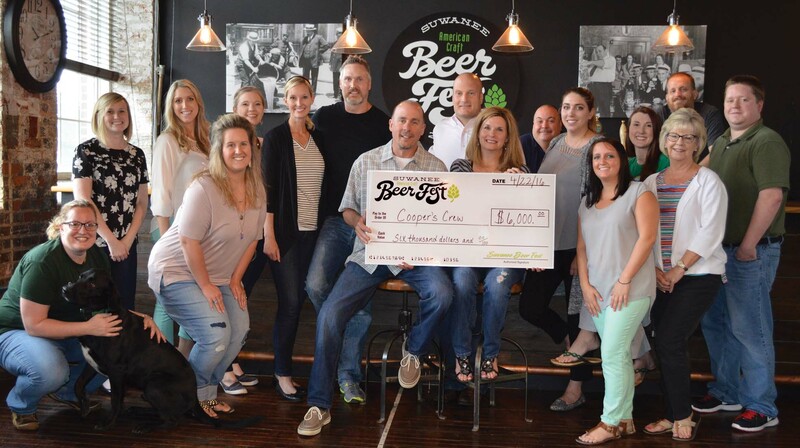 Additionally, we are the organizers of the award-winning Suwanee American Craft Beer Fest, Suwanee Wine Fest and Gwinnett Beer Fest, and one of the primary reasons we chose to host community events was for the opportunity to raise funds for nonprofits close to our hearts. In the past seven years we have proudly donated over $80,000 to organizations in the area that have a direct and positive impact on our community. Our company culture also empowers employees to get involved and give back. Each holiday season we come together as an office and “adopt” local families in need, providing them with Christmas gifts for their children, food, warm clothing, shoes and more. It has become a wonderful tradition and rewarding experience for our staff to come together for a cause. 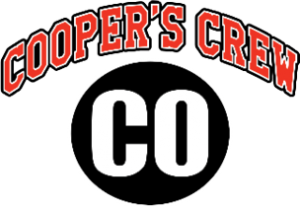 Cooper’s Crew is a nonprofit that was founded in honor of Cooper O’Brien, a North Gwinnett Middle School student who lost his battle to Clear Cell Sarcoma at the young age of 14. Today, his legacy lives on through the Cooper’s Crew Fund and the Cooper O’Brien Scholarship Fund. The Cooper’s Crew Fund provides funding for research and development to help find a cure for childhood cancer. Cooper’s Crew has collaborated with CURE Childhood cancer to fund research projects specific to Sarcoma cancers. The Cooper O’Brien Scholarship Fund grants scholarships to graduating North Gwinnett High School seniors who have overcome unique challenges and adversities. 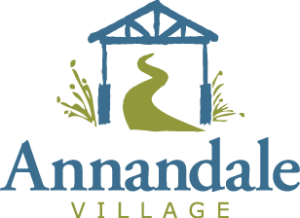 Annandale Village is a nonprofit that provides progressive life assistance to adults with intellectual disabilities and acquired brain injuries. The organization’s 55-acre wooded campus located 30 miles north of downtown Atlanta offers a comprehensive array of residential settings designed to allow residents the ability to live as independently as possible, while providing assistance, when necessary, to create an environment that is comfortable, attractive, familiar and secure. 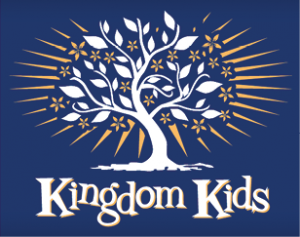 Kingdom Kids Inc. is a nonprofit organization whose goal is improving the quality of life for children who are battling diseases, abuse, neglect and other challenges by fulfilling wishes that bring joy to the children and their families. The organization was founded by Kevin Ford and Justin Hutchinson on the intent to fulfill wishes through fun events that would allow the children and their families the opportunity to have a memorable experience they may not otherwise have.